On the tail of features on Zayn, Tyga and Little Mix tracks, Nicki Minaj has unveiled plans for a big guest spot on one of her own tracks. 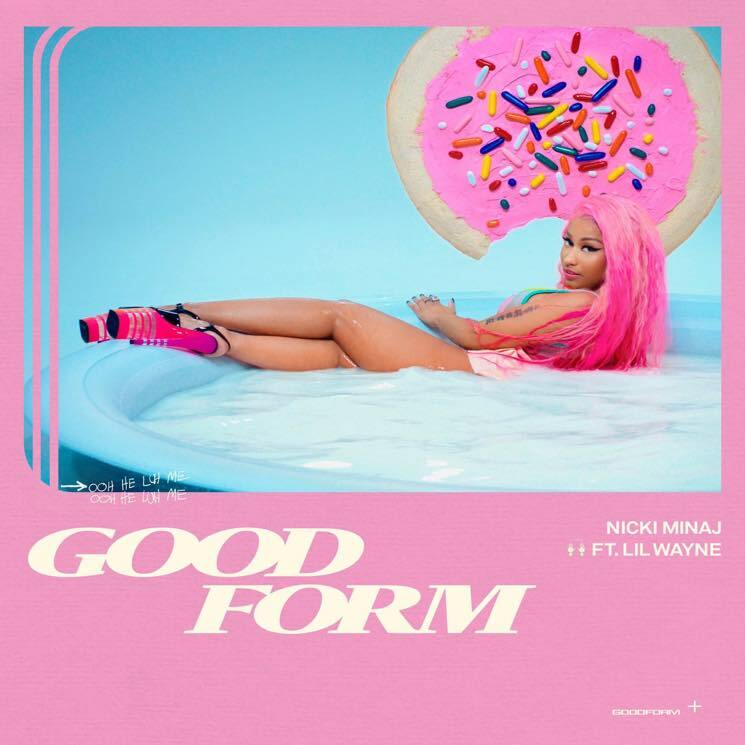 She's announced that a remix of Queen cut "Good Form" will be getting a remix, complete with a verse from Lil Wayne. The new version is expected to land on November 27. It follows Minaj's appearance on Wayne's Tha Carter V track "Dark Side of the Moon." Check out the announcement and the sugary sweet single artwork below.